The shift in the marketing landscape has brought new challenges for the Chief Marketing Officer beyond the marketing function. Now, more than ever, the CMO is relying on Marketing Operations to help drive global transformation. 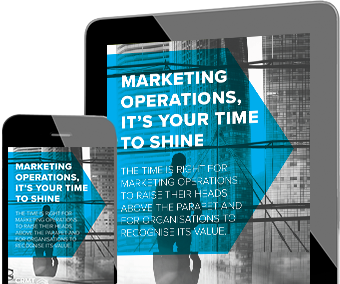 Find out what today's CMO needs from Marketing Ops, straight from his desk in our infographic.